The 6-cylinder WD1903 delivers 190 horsepower and is designed to provide the performance and reliability you need, day after day, acre after acre. Configure and price your new windrower.​ Customize it the way you want. 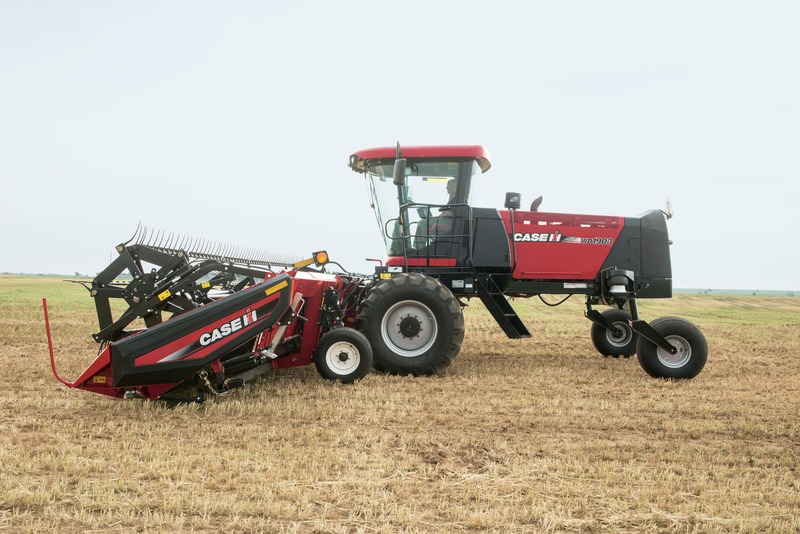 Compare our windrower specs to other manufacturers' specs. Learn about the Windrowers Series.